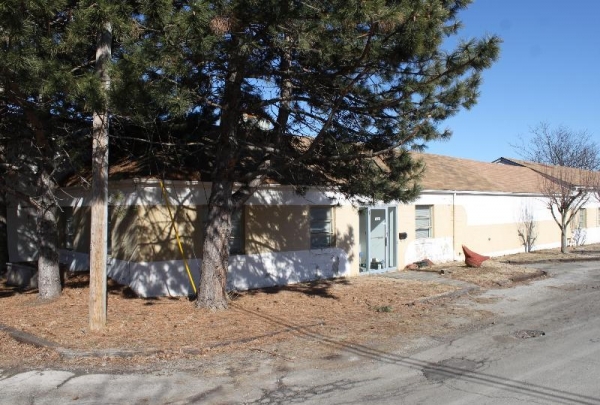 Additional Info: Grandview area redevelopment opportunity! Two parcels with 1,314 acres with additional acreage next door that could be added in a sale. There is a total of 22,887 sq ft of office warehouse available for sale or lease.